Gwen is a qualified Massage and Neuromuscular Therapist. As a Massage Therapist she values the highest levels of professionalism and care. To Gwen, massage therapy is a key contributor to health care. 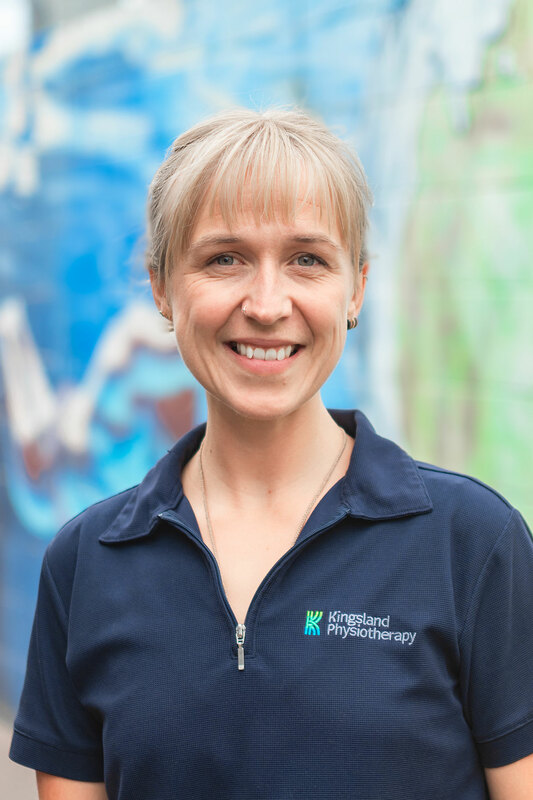 Gwen completed a Diploma in Therapeutic Massage in 2006, a Diploma in Massage and Clinical Sports Therapy in 2009 and a Bachelor’s Degree of Health Studies in Massage and Neuromuscular Therapy in 2010. These qualifications were gained at the Auckland campus of the New Zealand College of Massage and are all NZQA approved. Gwen is also a member of Massage New Zealand, New Zealand’s Massage Association. During her training she gained wide and varied massage experience, ranging from sports massage to chronic health. This experience was through her work with the Auckland NPC, Auckland Blues, New Zealand Breakers, Auckland and Rotorua Marathons, Ironman, Trailwalker, hospices, other massage clinics and on-site massage.